Experts in power generation are soliciting or support and investments in projects for renewable energy to beef up the electricity generation needs of Nigerians. 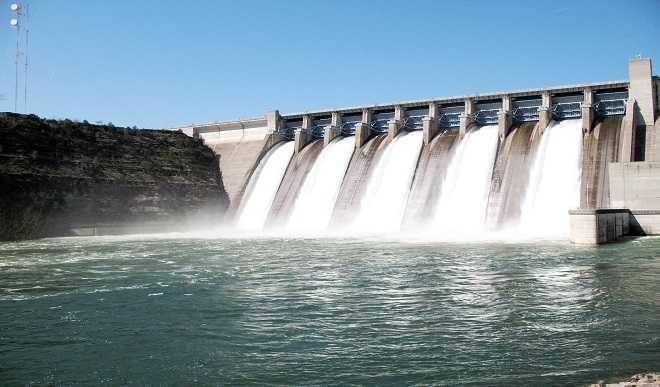 This is coming on the heels of a budget of $2.6bn set aside by the United Nations Industrial Development Organization (UNIDO) for the development of Small Hydro Power Plants in Nigeria. Nigeria is said to effectively generate an estimated 4000 megawatts of electricity despite a total installed generating capacity of up to 10000 megawatts.